I enjoy the challenges at every stage of a matter, from the in-depth research to working with a team on case strategy. Jake Perry advises on civil litigation, with an emphasis on business litigation, and he assists with all stages of litigation matters. He also has experience in intellectual property matters. From 2015–2016, Jake served as a Judicial Law Clerk for the Honorable Jeffrey M. Atherton and the Honorable Pamela A. Fleenor of the Hamilton County Chancery Court. 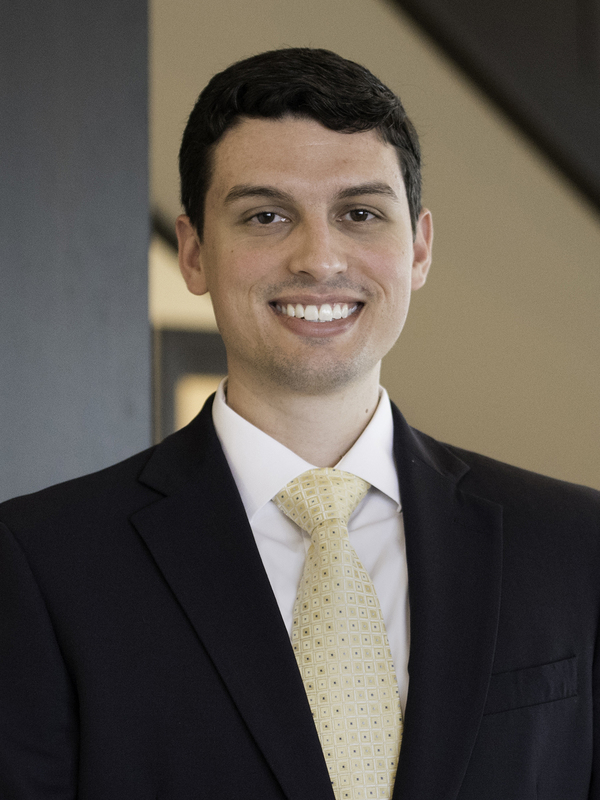 Prior to joining Adams and Reese, Jake worked as a litigator for a well-respected Chattanooga law firm. While in law school, Jake made the Dean’s List every semester and graduated at the top of his class. He also gained invaluable experience in civil litigation working for various law firms, served as an Articles Editor for the Tennessee Law Review, and served as a First-Year Editor for Transactions: The Tennessee Journal of Business Law. Jake received Academic Excellence Awards and was a member of the Student Bar Association, Phi Alpha Delta Law Fraternity, Sword & Scales Law Society, and the Honor Society of Phi Kappa Phi.